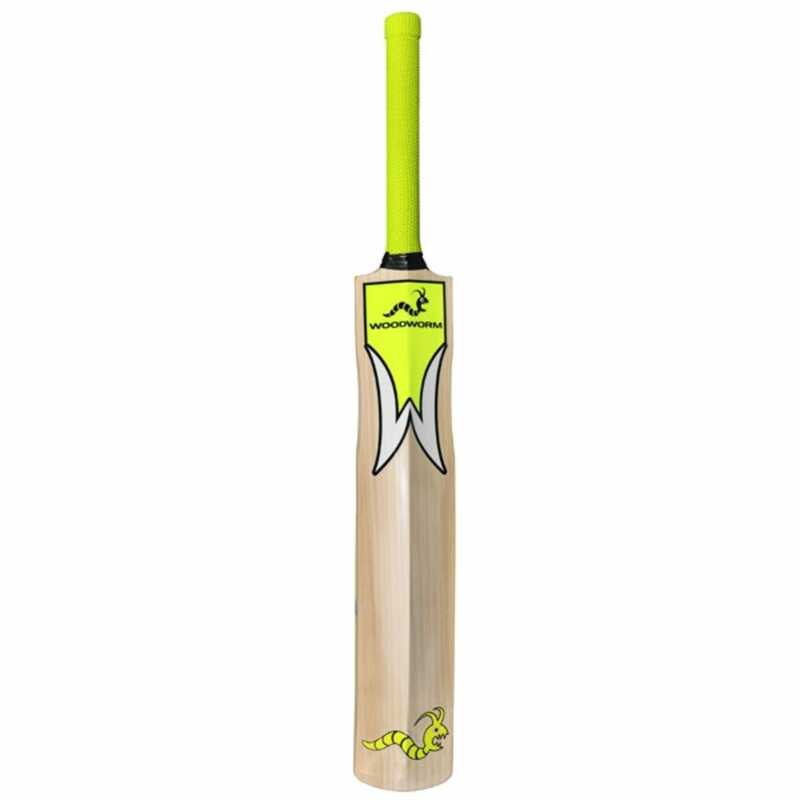 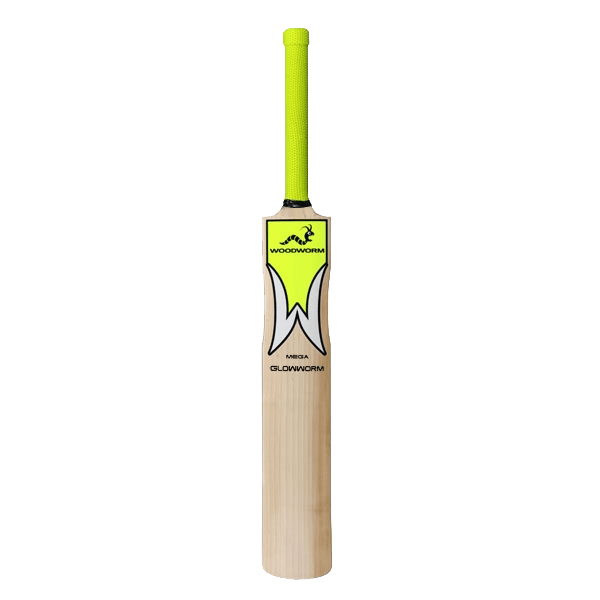 The Mega Bat is the entry level English Willow model of the new incredible Woodworm Cricket range, Glowworm. 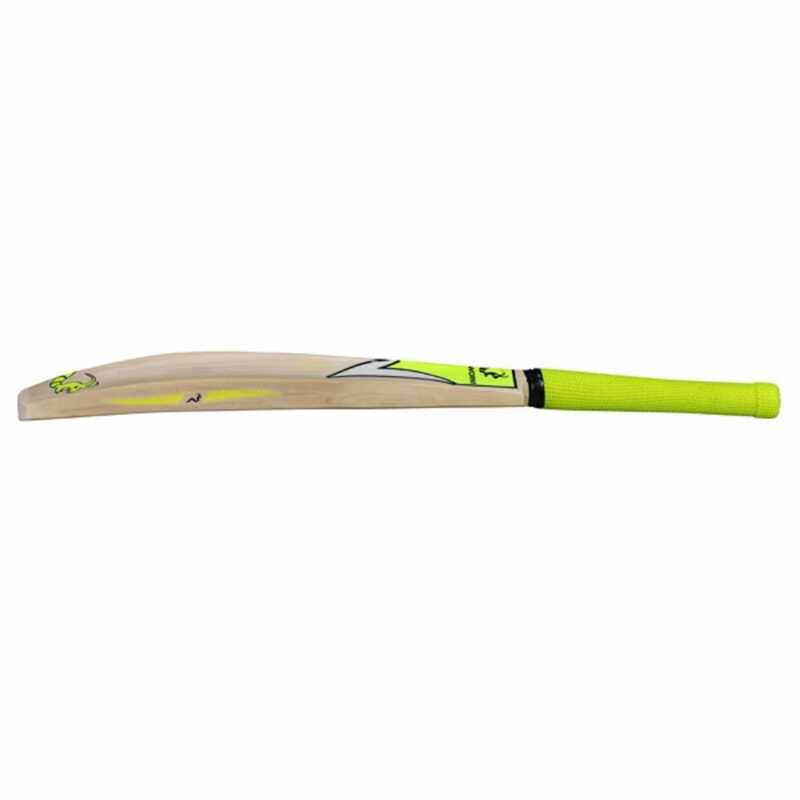 Mega Bats are crafted from English willow that has been selected for its massive potential for outstanding performance and value. 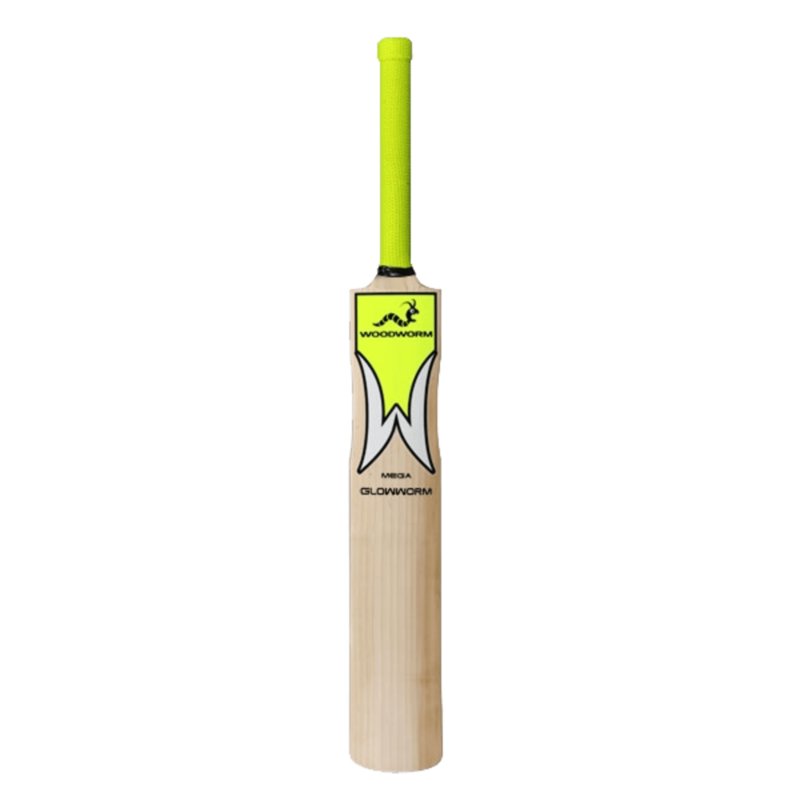 A large middle and light pick up make this a premium choice for any standard of batsman. 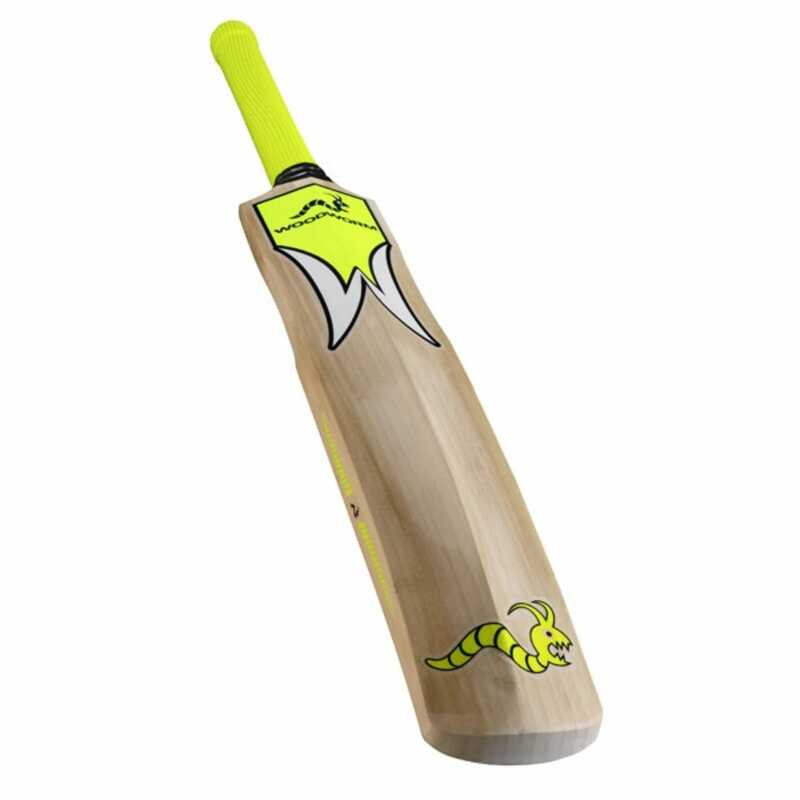 Weights available - 2lb 7oz to 2lb 12oz.